While much attention is paid to the offering price of a home, a proposal to buy includes both the price and terms. 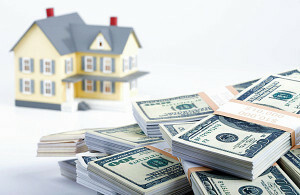 In some cases, terms can represent thousands of dollars in additional value for buyers ? or additional costs. Terms are extremely important and should be carefully reviewed. The process of making offers varies around the country. In a typical situation, you will complete an offer sheet that the REALTOR® will present to the owner and the owner’s representative. The owner, in turn, may accept the offer, reject it or make a counter-offer. Because counter-offers are common (any change in an offer can be considered a counter-offer), it’s important for buyers to remain in close contact with REALTORS® during the negotiation process so that any proposed changes can be quickly reviewed.